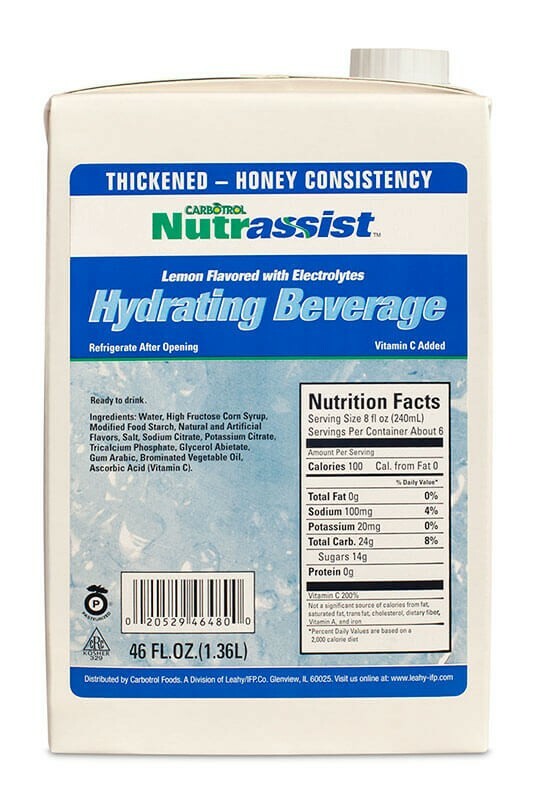 Lemon Flavored Hydrating Honey by Nutrassist has a favorably tart and subtly sweet flavor. 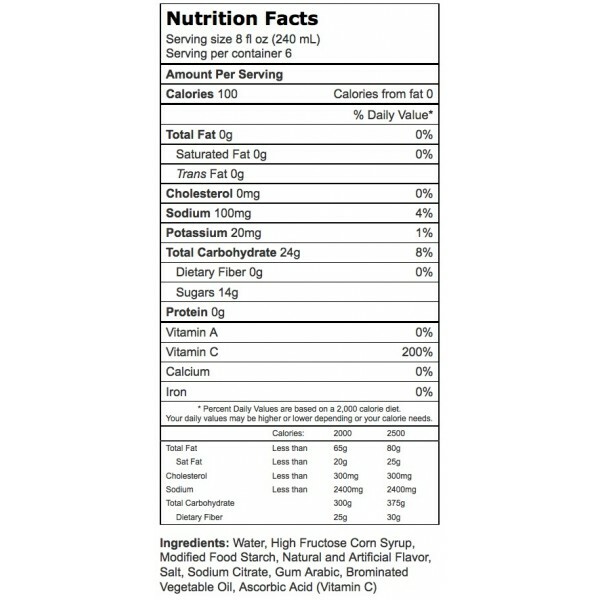 Nectar-thick liquids are easily pourable and are slightly less thick than honey-consistency. 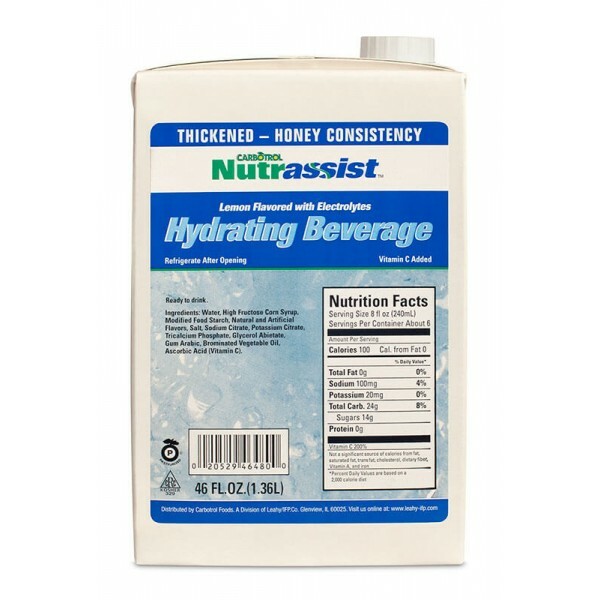 Nutrassist Thickened Beverages are ideal for any care-giving needs or dietary restrictions.